In an ever expanding global marketplace, having the right tools to drive growth and expansion is more than putting new technology in place, it is a business plan. Using technology to grow the enterprise is a method for expansion. TEKOA provides state of the art business software solutions that are flexible and agile, making your ability to be flexible and agile in your industry, a reality. Explore TEKOA's solutions and then partner with us to implement tools that grow your enterprise. Track your business financials and make wise, informed decisions about growing your enterprise. Maintain history, contacts and addresses of the organizations your business engages. 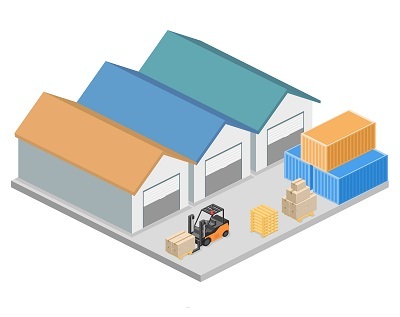 Know the value and location of a diverse and flexible inventory in real time. Measure the material, labor and costs of make to customer order manufacturing. Enterprise Resource Planning for your whole business. Expand your midsize enterprise with these advanced business solutions by TEKOA. Perform essential business processes and transactions from bar code enabled hand held devices from just about anywhere. Answer Customer questions and process sales on the spot with TEKOA Mobile solutions. Easily track the progression of manufacturing on the production floor and gain insight into the status of product in Work In Process (WIP). Seamlessly integrated with your financials, improve the performance and efficiency of manufacturing with solutions from TEKOA. 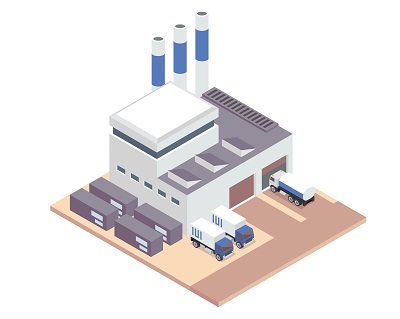 Maintain inventory for Items with unlimited configuration options across multiple locations and get real-time visiblity into the quantity, cost and availability of each Item configuration.